It was like the loud crash of an old Batman episode: BOOM!! KAPOW!! 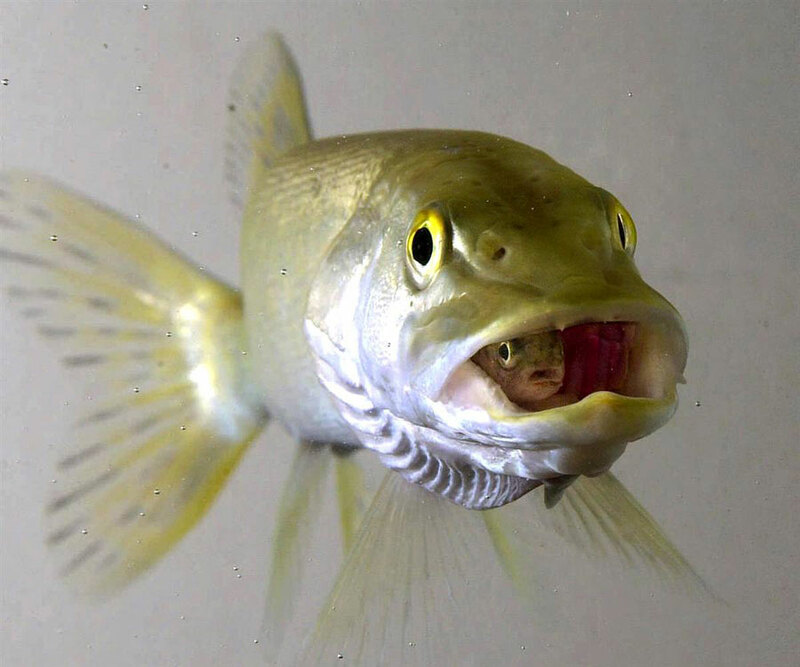 The shock waves from the explosion tore through the water and blew the fish apart from the inside by fatally rupturing the gas filled swim bladder, the organ designed to provide buoyancy in the water column. measures. This time, detonation cord laying along the bottom of the lake was the destructive implement of choice. Despite an amazing display of pyrotechnic force and some close proximity fish evisceration, the majority of the invasive pike continued with their mission of consuming the fat laden native trout. Portola is a sleepy town tucked away in the Northern Sierra Nevada Mountains, best known for a world class rainbow trout fishery in Lake Davis. 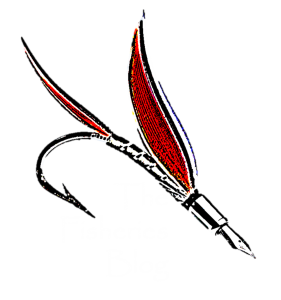 The story goes that an angler looking for an additional angling opportunity mysteriously slipped a bucket of a few non-native northern pike into the lake. Before long, a significant decline in trout and a dramatic increase in northern pike created a panic issue. 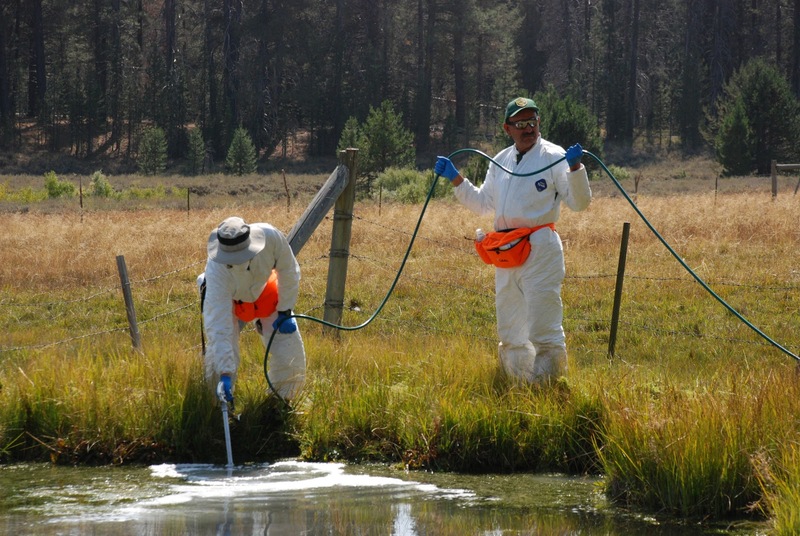 Without much input from the community, the California Department of Fish and Game decided to employ thousands of gallons of rotenone, a piscicide, to eradicate the voracious predator from its confines of the reservoir before it escaped downstream and began feeding on struggling populations of salmon and steelhead. The town became incensed and protested the act because the lake also served as the town’s water supply. People chained themselves to buoys and threatened the lives of piscicide applicators in an effort to halt the chemical application. The government went so far as to employ sharpshooters perched on water towers to provide protection for the fish eradicators. 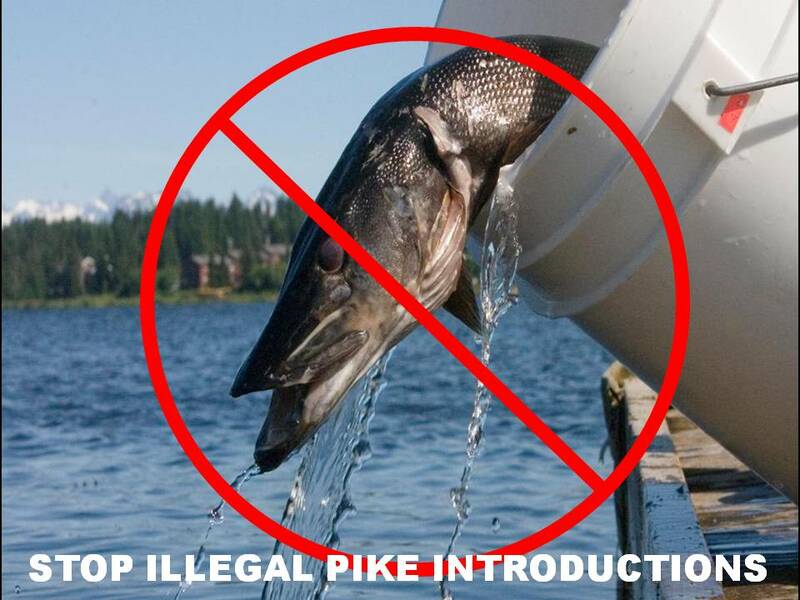 This initial episode ended with a $9.2 million dollar settlement to the town of Portola from the Game and Fish Department and a still intact population of invasive predatory fish. All of this because of a bucket full of fish someone inconsiderately dumped into a lake just a few years prior. Despite their differences, both sides agreed on one thing: the pike were to be eradicated. The town’s economy had stalled from a lack of trout and negative publicity, while Fish and Game had concerns of further pike spread. In an effort to complete the agreed upon task, measures beyond chemicals were considered, hence the pyrotechnic display that played out on the lake that explosive day in 1999. Nets, electrofishing, commercial fishermen, a fish dicing apparatus on the lake outflow, and a ramped up recreational contingency also contributed to the effort. Despite the efforts, the northern pike again prevailed, alive and voracious. With all efforts failing, it became apparent that properly applied chemical efforts would be necessary. 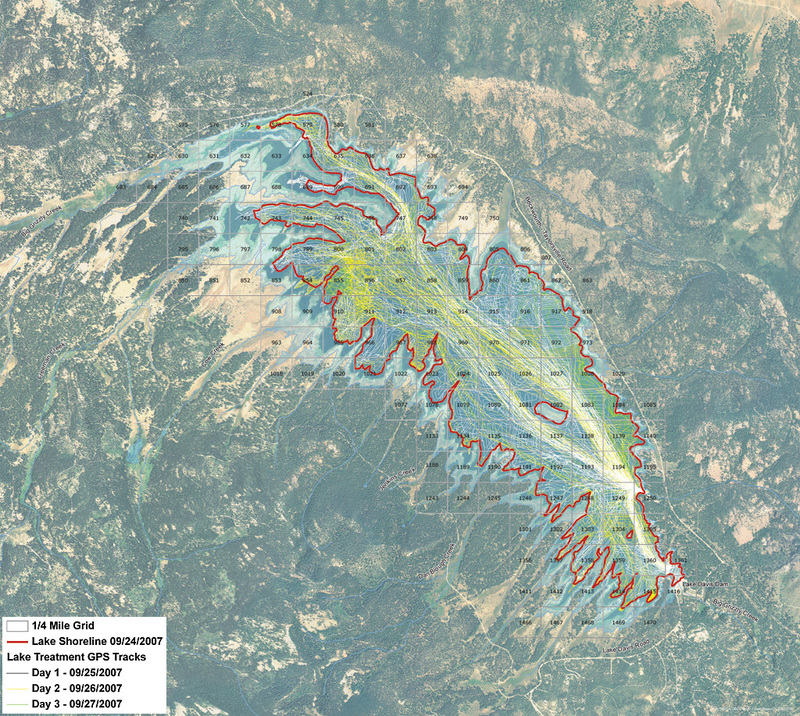 Through the use of communication, long term water quality monitoring, and advanced mapping and bathymetry techniques, the war was on. 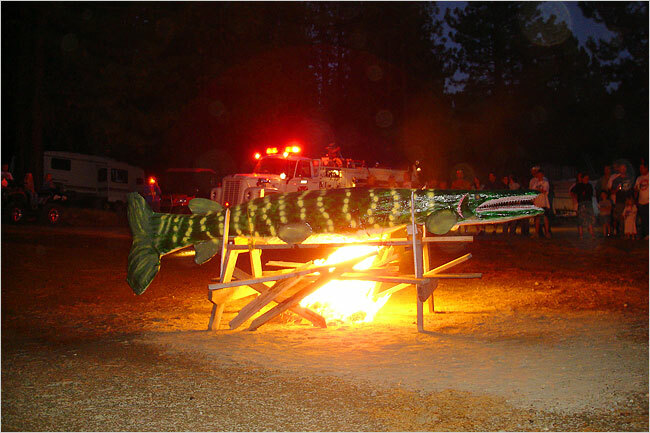 A northern pike effigy was constructed, and then subsequently destroyed as a display of a unified goal to eradicate the invasive predator. While the northern pike was the successor of the initial battles, it finally lost the war in 2007. 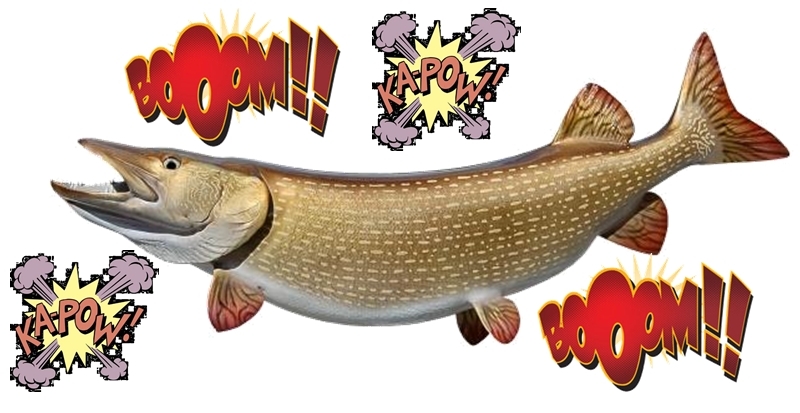 With proper application of thousands of gallons of rotenone in a drawn down lake, over 5 tons of northern pike met their demise in the final episode. In follow up samples, a few hardy bullhead catfish were all that remained in the lake, providing an almost clean slate for the stocking of thousands of trout. Today the lake boasts a successfully rebounding population of trout that both Portola residents and California Fish and Game officials are proud to display. Further, the salmon and steelhead in downstream habitats have one less possible intruder to contend with.